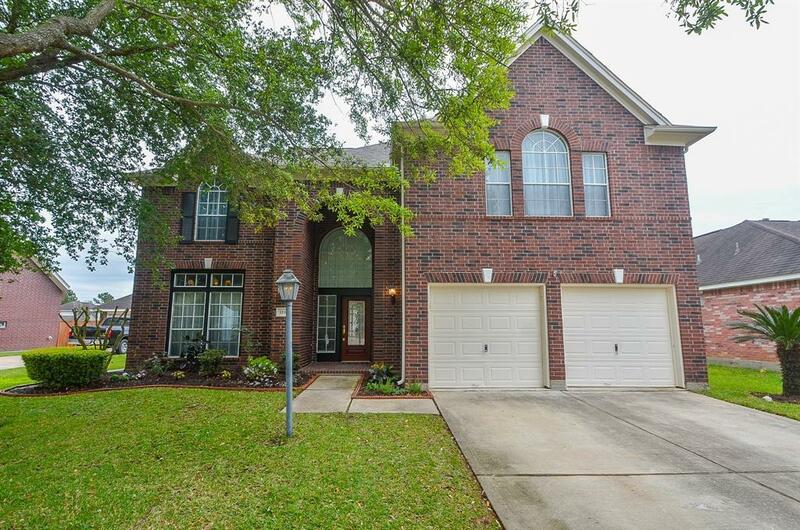 What a great home for your family nestled in a quaint gated community! 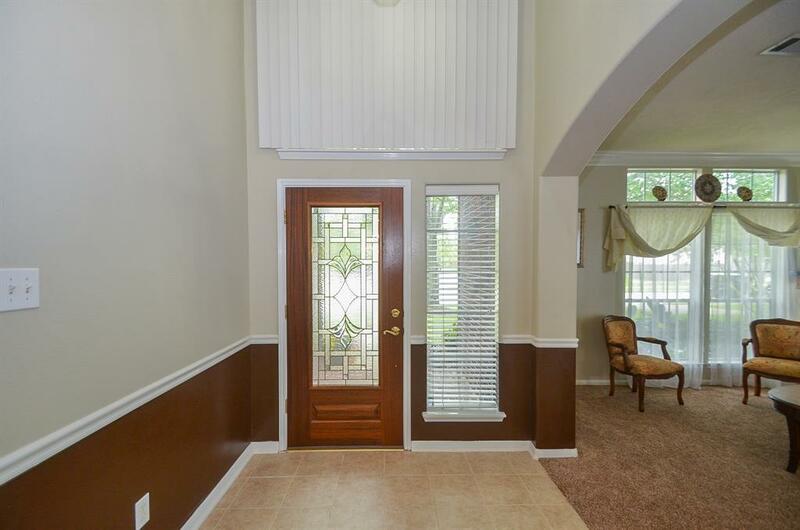 Open and bright entry way with great sized formal living and dining room. Entryway opens to family room and island kitchen with large breakfast bar, lots of counter space and cabinet space! 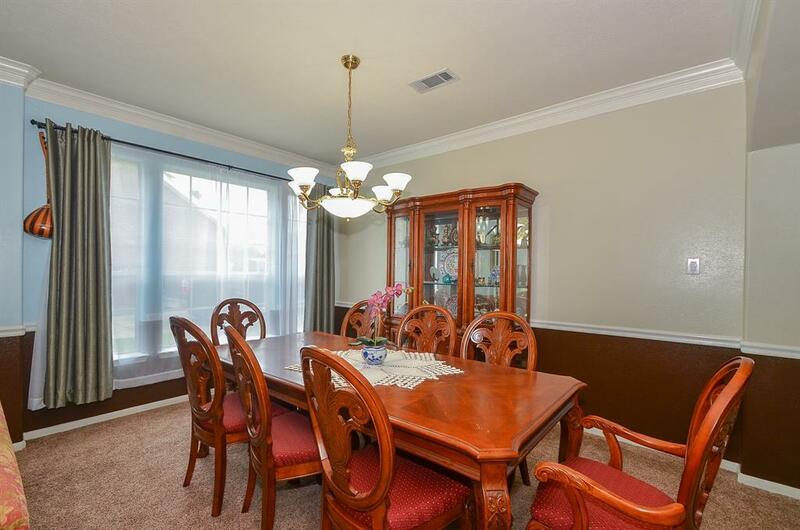 Breakfast area overlooks beautiful backyard. 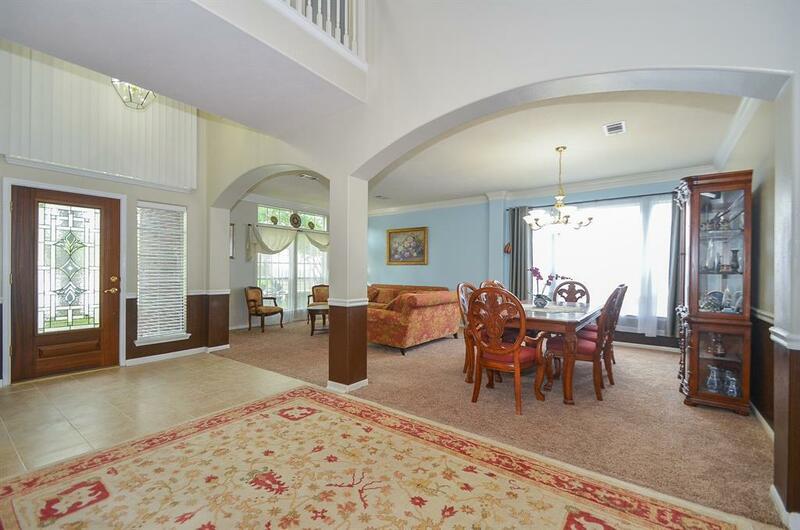 Large game room upstairs is a great place for the kids to hang out or the whole family to play! Master suite with stunning wood floors and windows looking out to back yard. Master bath has separate tub and shower, double sinks and his and hers closets! Spacious secondary bedrooms upstairs. Covered deck in the backyard with veggie garden. Neighborhood pools and parks within walking distance, low tax rate! Home did NOT flood! Roof 2017, AC 2017, Siding 2017.